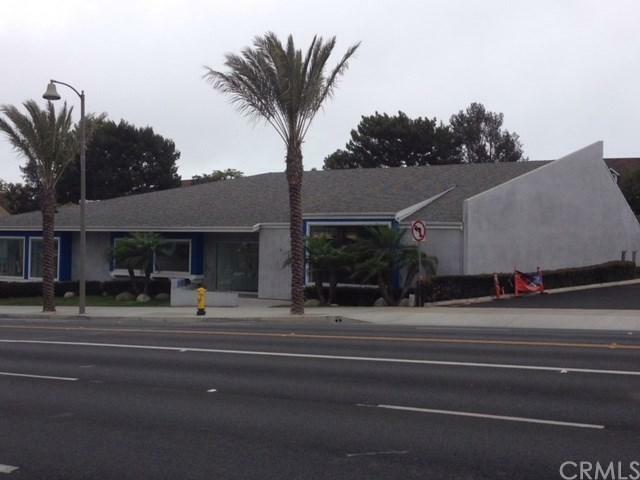 TOTAL LEASABLE AREA IS 1,000 SQ FT. This building is perfect for the ultimate professional. There is an ideal suite for every professional. Whether you are a 1 or 4 person profile there is a suite for you. 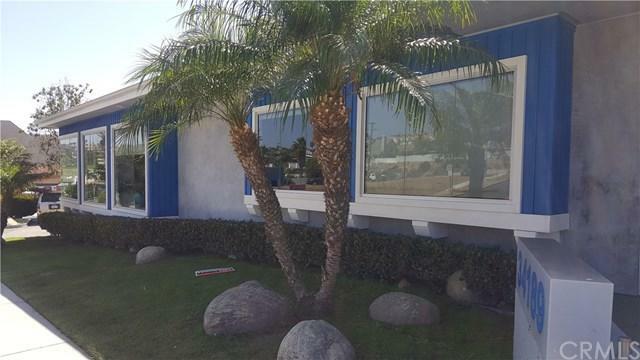 You are in walking distance to restaurants, the harbor and other businesses. 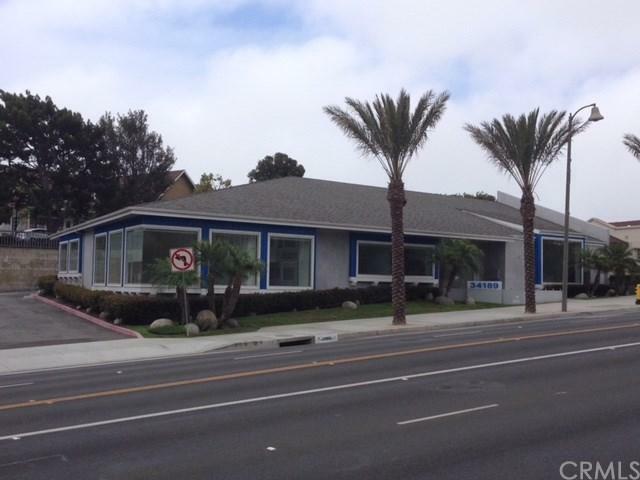 Building has Lots of exposure and lots of glass right on Pacific Coast Highway in Dana Point. The suites can be used for Retail or Office. All suites are ideal for professional, office or retail. Speech therapist, Therapist, real estate. 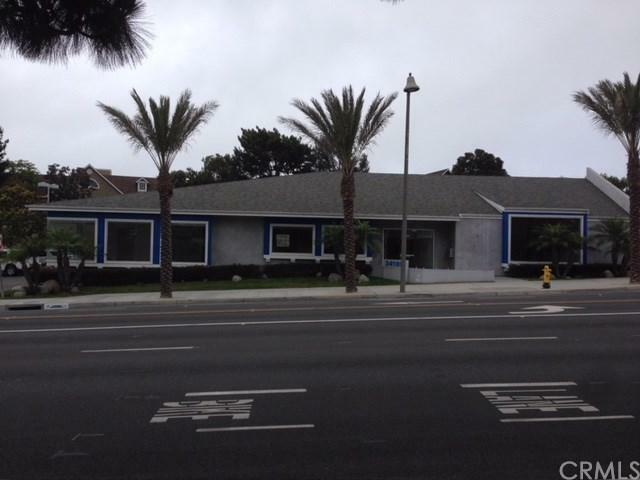 This is a great office building with fantastic street exposure and proximity to all services in Dana Point. Move in date can be immediately. This is a must see for any professional.